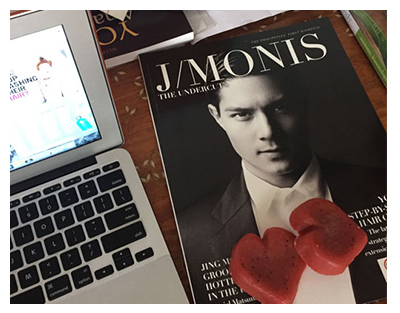 After waiting for months, I finally got an appointment with my love, Jing Monis. Oh my gosh, he’s so in demand—but always so worth the wait! I’ve been itching to cut my hair because the length was just too much for me to handle already. Guess I’m really a short hair kinda girl now. 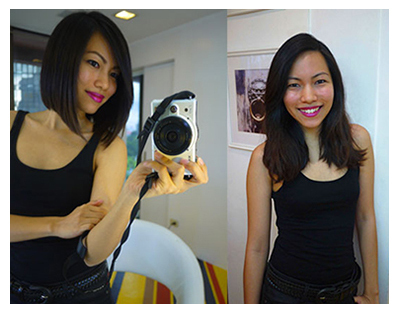 I’m currently working on a few major hair stories for Cosmopolitan Philippines. 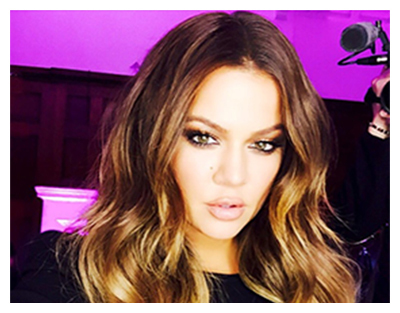 As I was digging through my files for some beauty inspo, I found this! Your relationship with your hairstylist? It’s actually like a real relationship. There’s a buzz of excitement when you first meet them. You try to tell them what your likes are without seeming to demanding or pushy. Then you hold your breath and wait for that magical moment to see if they just kinda “get” who you are. The holidays (and particularly the onset of a new year) are a perfect excuse for a grand makeover. Who wouldn’t want to spend their Christmas break getting pampered and spoiled and transforming into a more beautiful version of themselves? I bet most of us would. My hair has been through a lot of transformation over the years. 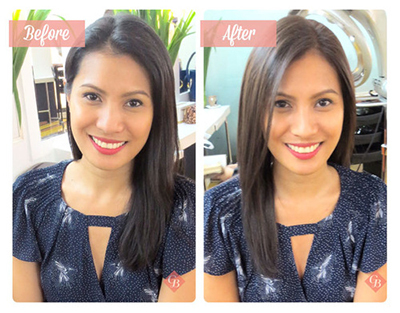 I have naturally wavy and thick hair and I have had my share of hair straightening, relaxing, perming and other treatments as I went through various career phases in my life. 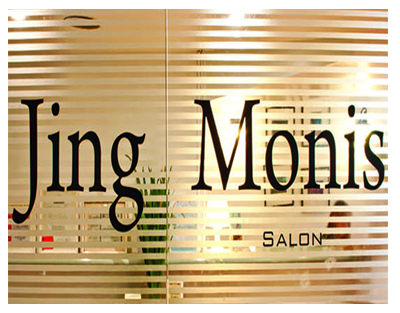 Certain salons are known for signature looks and services. In Jing Monis’s case, the look can be summed up by the salon’s face, the beautiful Anne Curtis. So ask yourself—are you Anne-Bisyosa? Hola! 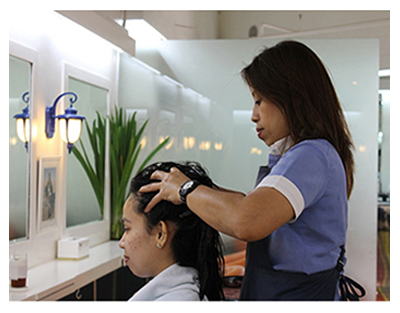 Philippines meets the famous hair stylist to the stars Jing Monis and experiences the generous haircut and treatment sessions in his salon’s special feature, Holidays with the Press.